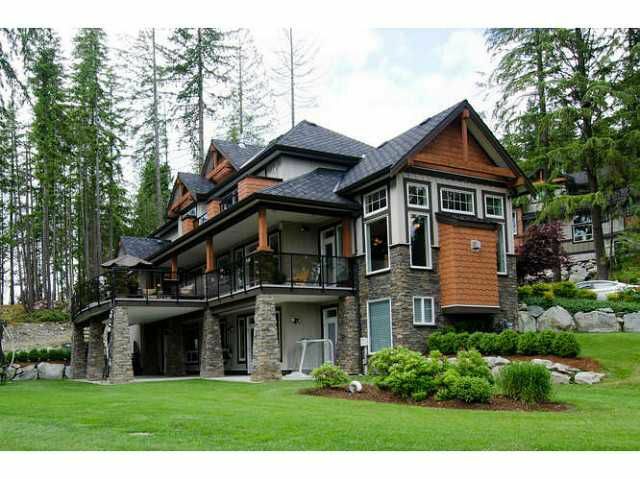 You have chosen the Village of Anmore as your ideal location and now it is time to pick your dream home. Look no further, you have just found it. Your first glance reveals a stunning West Coast design, and then the yard, a one acre park-like setting nestled in the surrounding evergreens. Come inside and feast you eyes on luxury and quality craftsmanship. The list of features is too long to fit here but for example, in the kitchen, enjoy top end appliances like Miele, Wolf and Jenn-Aire, extensive granite countertops, a separate beverage bar and a generous walk-in pantry. A matching carriage house has also been added with a work shop and potential guest quarters. Call to book your own private tour, you won't be disappointed.